How much time is required for shipping? Under normal circumstances, items are shipped within 1 working day of cleared payment received. You can track your order on your home page and leave feedback. Deidaa’s preferred carrier is Australia Post. Domestic parcels normally reach within 5 working days. Overseas parcels may require upto 10 working days. Do I need to sign up for the newsletter? You may or may not sign up for the newsletter. When you sign up for the newsletter, you automatically become a member of Deidaaratti, an exclusive mail club. As a member of Deidaaratti, you receive our newsletters (2-3 times a year) informing you of previews, sale, gift and discount offers. You may choose not to receive the newsletter by selecting the ‘unsubscribe’ option or sending an ‘unsubscribe’ request to ‘info@deidaa.com’. Deidaa respects your privacy and does not share her mailing list with a third party. Deidaa ambassadors are enthusiastic, target driven, and self-motivated individuals who autonomously market Deidaa’s designer silk scarves, digital printed kaftans, floral maxi dresses, beach bags and more. They sell wholesale/retail to their network of clients, hold Deidaa parties and exhibitons. If you wish to become a Deidaa ambassador or if you wish to attend events organized by Deidaa ambassadors, please register your interest on the Contact Deidaa page. Alternately, send an email to info@deidaa.com with an expression of interest. Team@Deidaa will contact you with further information. Can I ask for additional information/photographs? You can. Deidaa tries to describe a product as accurately as possible. However, if you would like additional information about a product or additional photographs of a product, post a request on the ‘Contact Deidaa’ page or send a request to info@deidaa.com.au. Team@Deidaa will address your query as soon as possible. Who pays duties/taxes at the port of destination? Deidaa urges overseas buyers to check before purchasing whether you will be charged duties/taxes for imported goods. It is the responsibility of the buyer to pay duties/taxes that may occur at the port of destination. Please call your local customs department for information. How secure are my payment details? 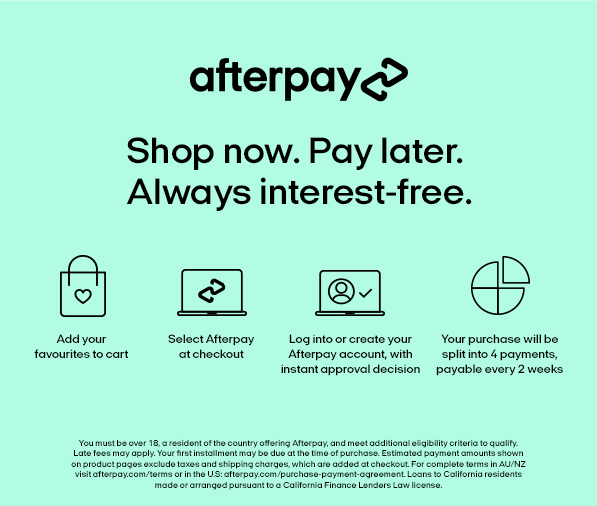 Do I have a non – card payment option? Deidaa uses Paypal® for card payments. For more information on Paypal® copy and paste this link on your browserhttps://www.paypal.com/au/cgi-bin/webscr?cmd=_protections-buyer-outside. None of your financial details is handled or stored on Deidaa’s site. If you do not wish to pay by card, you may select the direct deposit option. If you select this option, team@deidaa will email an invoice to you with Deidaa’s bank details. Under normal circumstances, items will be shipped out within 1 working day of cleared payment received in Deidaa’s account. I am unable to register on Deidaa website or I am unable to complete a transaction. Does Deidaa offer an alternative? Does Deidaa offer gift wrapping? Deidaa offers complimentary gift wrapping – free of cost!! Send an email at info@deidaa.com or submit the ‘Contact Us’ form with details. Deidaa will gift wrap your purchase and send it to your designated shipping address. Deidaa will also include a card with your message in it!! Can Deidaa custom make to my specification? Deidaa can custom make fabrics, garments, calico bags, cushions, bed and table linen and other lifestyle products to your specification. Deidaa has a design studio in Melbourne, Australia. A team of highly qualified and experienced design professionals offers you the complete package - design development, digital and screen printing, embroidery, patternmaking, manufacturing, quality assurance, shipping, and customs clearance. Deidaa's manufacturing facilities are GOTS (organic textiles) and SEDEX (sustainable and ethical compliance) certified. Deidaa specialises in organic textiles and ethical production. I am buying from India. Can I use Pay Pal?